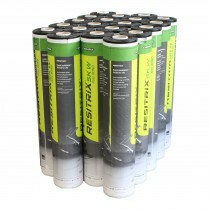 RESITRIX have been crafting easy-to-install, single-ply roofing membranes for several years. 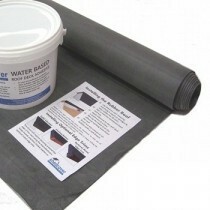 Throughout this time they have become a leading manufacturer whose range of waterproofing membranes are favoured by homeowners and tradesman alike. 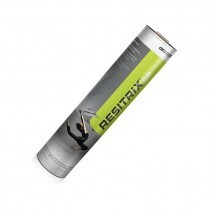 Their range of RESITRIX membranes offer a life expectancy beyond 50 years and require no additional protection, with them being resistant to the impact of UV rays. 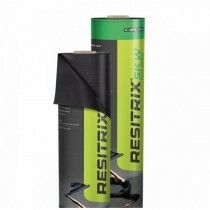 REISTRIX have worked tirelessly to create an EPDM membrane that is virtually free from shrinkage throughout the years too. If you’re looking for a flat roofing solution that offer superb durability and a faultless appearance for years to come, RESITRIX is the answer. 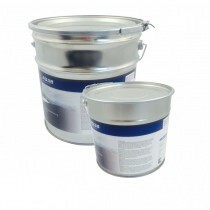 When shopping at Roofing Megastore you have a choice of membrane sizes and, if necessary, can also pick from our range of RESITRIX primers and accessories.